Friday's FAQ: Why is solar lighting becoming so popular? Installation is easy. Take the light out of the box, place it on your patio, walkway, column, pillar or in your garden and you are done! The technology for outdoor solar lighting is improving rapidly, and at free-light we're improving right along with it. free-light solar lighting products are more attractive than ever, they are shining more brightly, and their run-time is longer. Appearance/Esthetics - constructed of durable materials, weather resistant and attractive. Who wants an ugly bright light? 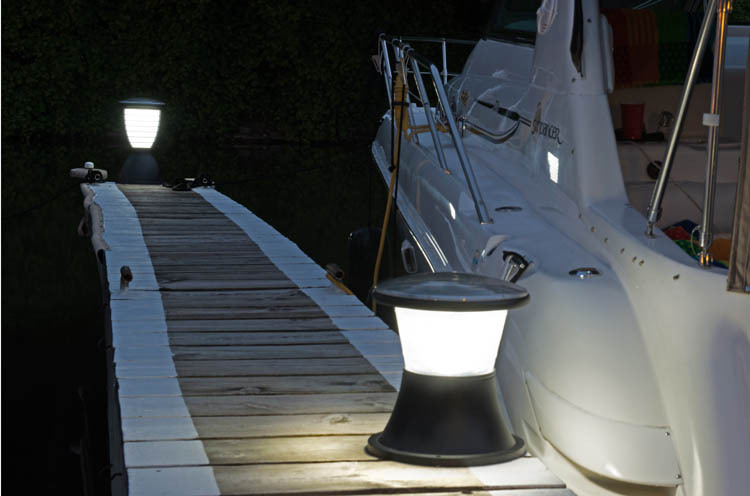 7 more reasons why free-light solar lighting products outshine the others. The free thinkers at free-light are always enhancing our solar lighting products and developing new and innovative designs that deliver on the promise of "no wires... just add sun. " p.s. Mother's Day is Sunday, May 10. Father's Day is Sunday, June 21. Brighten their day the free-light way!